I just came across this story and it ties in with the mental shifts that you will experience in the Empowered Muse series. When you invest in the experiences, opportunities and resources necessary to get you from point A to point B, you will make tremendous advances. This is what you will learn in this personal development for women training series. Who else is trusting that you know the way in life… your children perhaps? “People serve me, but it is only because throughout my life, I’ve served others. “I would get a job, maybe two, maybe three. I would save my money. I would live simply as I possibly could, and when I’d saved up five hundred dollars, I’d go eat in a restaurant that cost five hundred dollars for a meal. 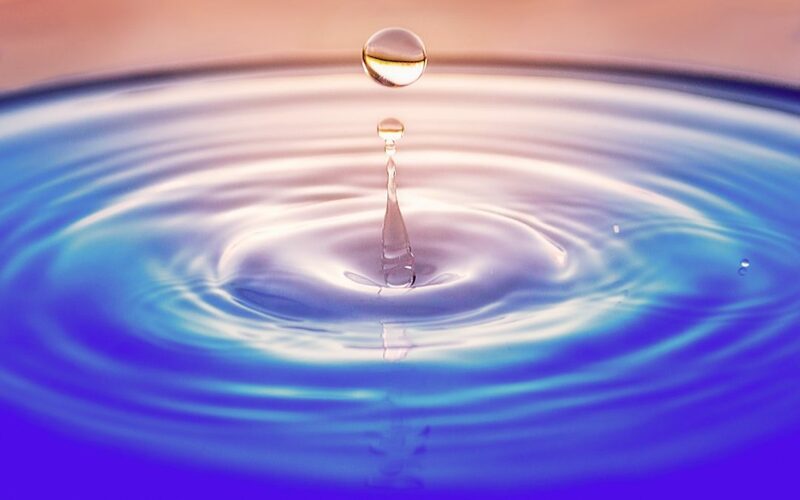 When you do this, you create a downward spiral of mental, emotional and spiritual poverty… Your heart’s desires have a massive amount of value. So, treat them this way. Do your healing work and define what you value. Change this today. 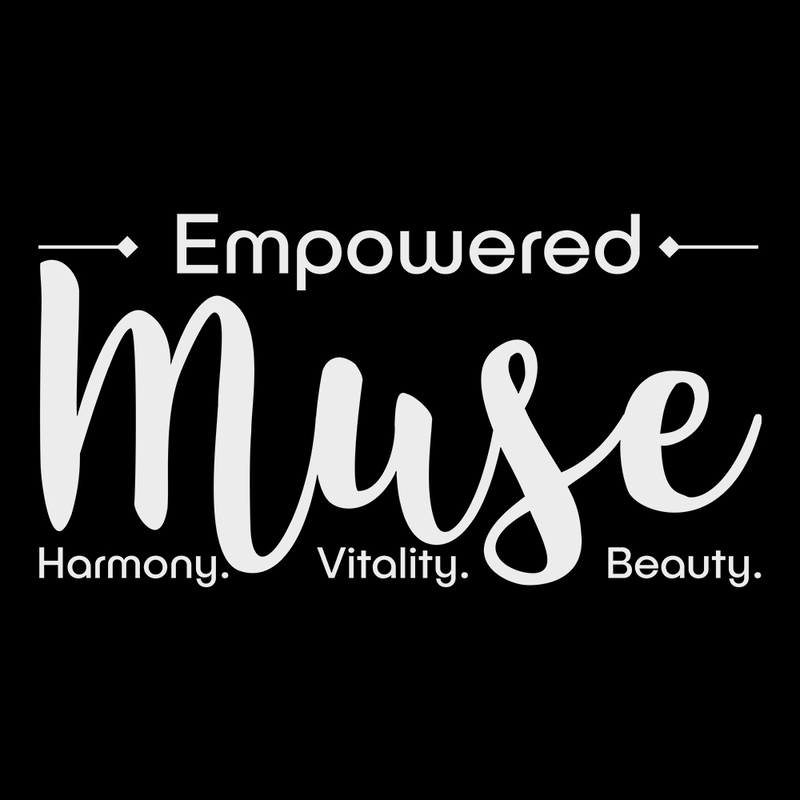 Come join us in the Empowered Muse.